Arlene Esther Haarstick was born July 9, 1924 in Erhard, MN, the daughter Eddie and Esther (Rasmussen) Knutson. She passed away September 20, 2018, in the comfort of her home in Vergas, surrounded by loved ones. She was baptized and confirmed at Central Lutheran Church in rural Pelican Rapids and graduated from Pelican Rapids High School. 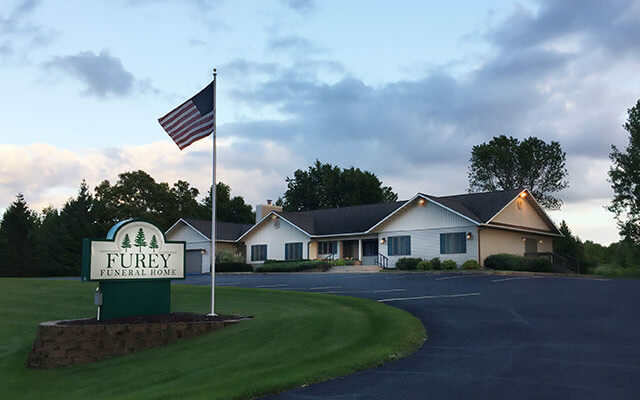 Arlene continued her education at Moorhead State Teachers College and taught country school near Rollag and Pelican Rapids. On September 22, 1946, she was united in marriage to Willard Haarstick at Central Lutheran Church and they were blessed with three children. They made their home in rural Vergas, where she cared for her family. In 2002, the moved to the city of Vergas. 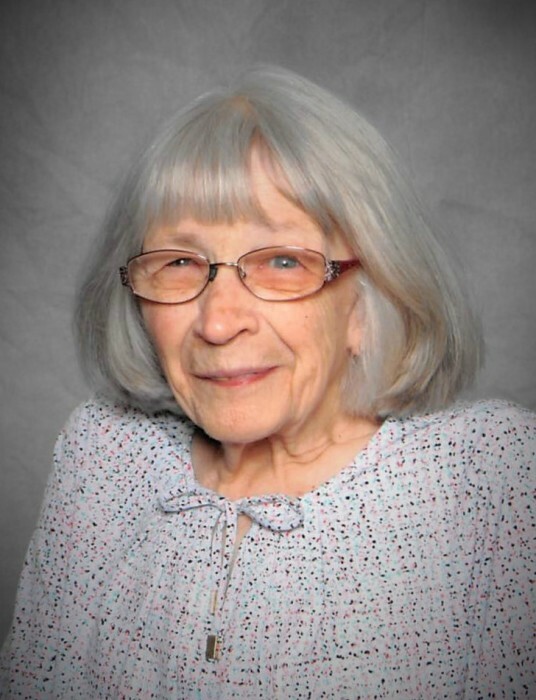 Arlene was a member of St. Paul Lutheran Church – Loon Lake teaching Sunday School for many years sharing the love of Jesus and was an active member of the LWML and quilters group. On the farm, Arlene was also the keeper of the Mud Shed that gave her children and grandchildren many hours of imaginative and entrepreneurial fun, and of course, the best mud pies. She enjoyed baking homemade bread, making cinnamon rolls, gardening on a large scale, canning, growing beautiful flowers, raising chickens, making birthday cakes for her family and delicious wedding cakes for many couples in the area. Arlene was also one of the original rommegrot ladies at the restaurant, District 166. Arlene is survived by her children: Dianne Rogness of Bolingbrook, IL; Dean (Karen) Haarstick of Vergas; Daryl (Sharon) Haarstick of Vergas; grandchildren: Brett (Paige) Gilbert, Tracy, Tony (Jennifer), David Jr., Jonathan (Julie), Daniel, and Justin Rogness, Zachary Taylor, Paul Haarstick, Kimberly (Ali Amri), Jeffrey (Cheri), Mark, and Thomas (Katelyn) Haarstick; great grandchildren: Benjamin and Charlotte Gilbert, Andre and Antonio Martinez, Nathan Rogness, Jessica and Jacob Rogness, Ellowyn and Marsali Simmons, Peyton and Danica Haarstick; in-laws: Char Berg, Elaine Knutson and Bernice Haarstick. She was preceded in death by her husband, Willard in 2006; parents: Eddie and Esther Knutson, and siblings: Lois Berg and Harlan Knutson. Visitation will be Thursday, September 27th, from 5 to 7:00pm with prayer service at 6:30pm held at St. Paul Lutheran Church – Loon Lake.